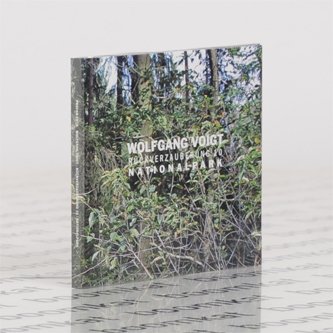 We find Wolfgang Voigt in his natural habitat amidst the sweeping, Gas-like ambient scenery of 'Rückverzauberung 10'. Written to commemorate the opening of German national park, Hunsrück-Hochwald, where the piece is played through loudspeakers to enchant the woodland and vice-versa, it gracefully unfurls just over an hour of deep forested strings and quietly intoxicating atonality in a reflection of the the wild, rolling landscape and its natural topography. 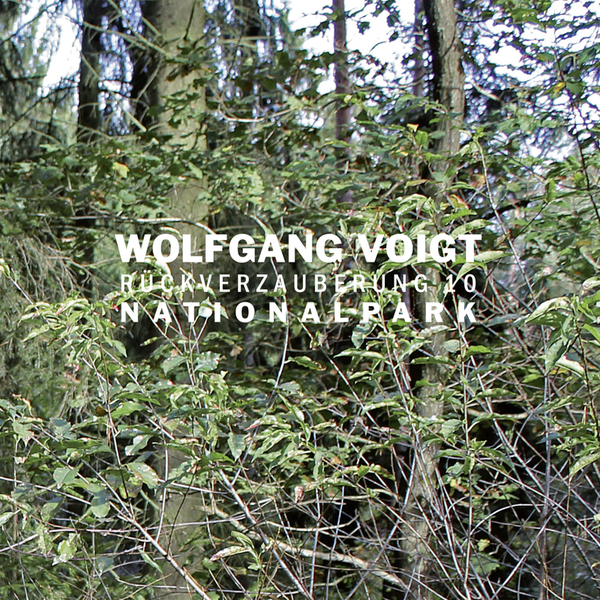 From the elegiac appeal to the woodland cover art, it's arguably the closest you'll come to Voigt's template-setting trio of '90s albums, 'Königsforest', 'Zauberberg' and 'Pop', and indeed is intended as a type of "acoustic hike through the forest, ideally experienced in situ, but also naturally suited to the comforts of your listening chair away from the perils of bugs and drizzle. The is Teutonic naturalism par excellence, every bit as romantic as a Goethe poem to the wilds, and maybe even more immersive, in its own, perfectly intangible sense.